What is a Salamander Broiler? Have you ever heard of a salamander broiler or salamander grill? You might think that these are the same thing as a cheese melter. But those are actually two very different pieces of equipment. So what makes a salamander grill unique? Let’s explore the history and uses for the kitchen equipment classic, the salamander grill. First, we should address the name. When you say the word “salamander” most people think of a cute, little water lizard. But salamanders have a much grander history in the world of mythology and legend. 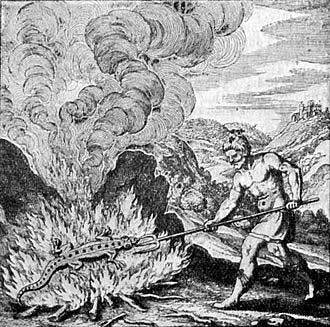 One of the earliest accounts by Pliny the Elder states that salamanders had the ability to extinguish fires with their bodies (Aristotle called BS on this later). This gave rise to the notion that salamanders were immune to fire. It was a legend that endured for quite a while. As you can see in the image above, even into the 16th century people thought that salamanders were basically fireproof. With this tenuous connection, the piece of restaurant equipment that we know today was associated with this supposedly fireproof amphibian. It’s somewhat understandable. The salamander broiler’s main job is to put out heat. A lot of it. But Isn’t It Just a Cheese Melter? It’s true that a salamander broiler can melt cheese. But there is a distinct piece of equipment called a cheese melter that is quite a bit different. However, let’s start with the things that a salamander broiler and a cheese melter have in common. First, both are often mounted on the wall above a range, though there are countertop models available for both. Both pieces of equipment typically require a hood for safe operation at higher temperatures. Both also focus heat downward onto food. This can be ceramic or infrared heat. 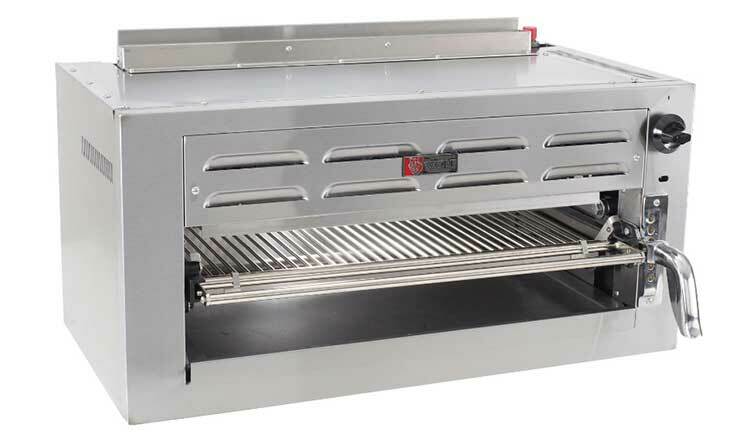 This Salamander Broiler from Wolf is a perfect example of what a salamander can do. But this is pretty much where the similarities end. The biggest difference between a salamander broiler and a cheese melter is the heat output. A salamander can produce significantly more heat than the standard cheese melter. This means that salamanders can be used to actually cook foods rather than just warm them up. A standard salamander can achieve broiling temperatures much higher than even a typical oven. This allows the equipment to be used for things like broiling steaks or cooking casseroles. The designs of both pieces of equipment look similar, but come with some important differences. A salamander comes with a cooking grate and grease pan. The cooking grate can be adjusted up and down to customize the distance from the heat source. Conversely, cheese melters come with a rack that is very similar to an oven rack. And instead of a grease pan, a cheese melter will typically have a removable crumb tray. So while a salamander broiler can certainly melt cheese, it can do an awful lot more. But cheese melters are multifunctional too. Many restaurants use cheese melters to keep food warm on the plate as they are waiting to be served. 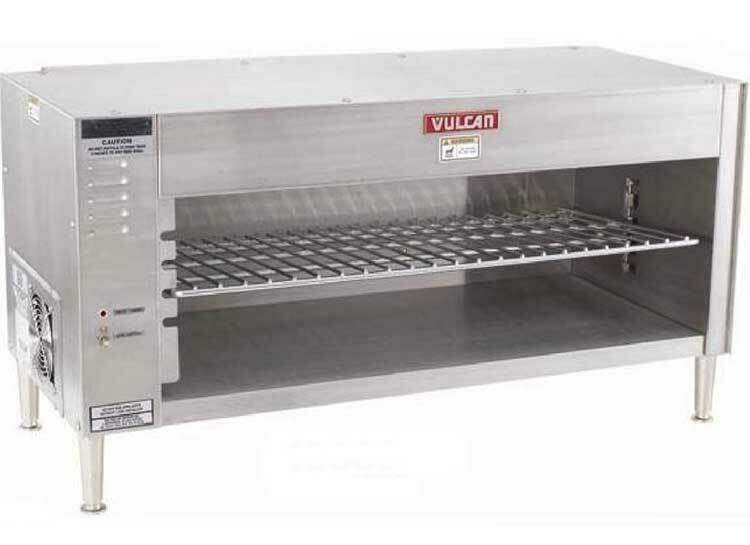 The Vulcan Electric Cheese Melter is a great solution for those that don’t need the full power of a salamander. The answer to this question depends on a couple of different variables. 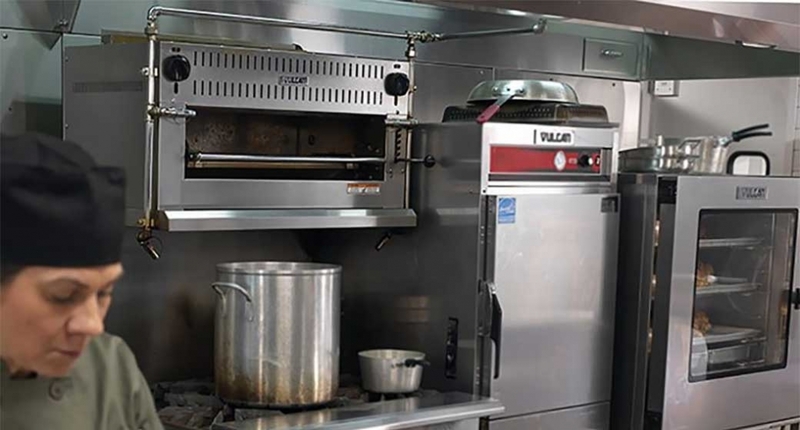 If you have a high volume kitchen that has the need for rapid broiling as well as finishing with things like melting cheese on dishes like French onion soup or casseroles, then a salamander broiler may be a good choice for you. But if this sounds like overkill for your restaurant, a more moderate piece like a cheese melter can help you accomplish your goals in an efficient manner. I enjoy you little blurbs that pass on simple information. Thank you for that. Family-owned since 1902, the foodservice industry looks to Wasserstrom for our expertise and customer service in smallwares and restaurant equipment. We know the needs of the budding restaurateur and the thriving national chain. 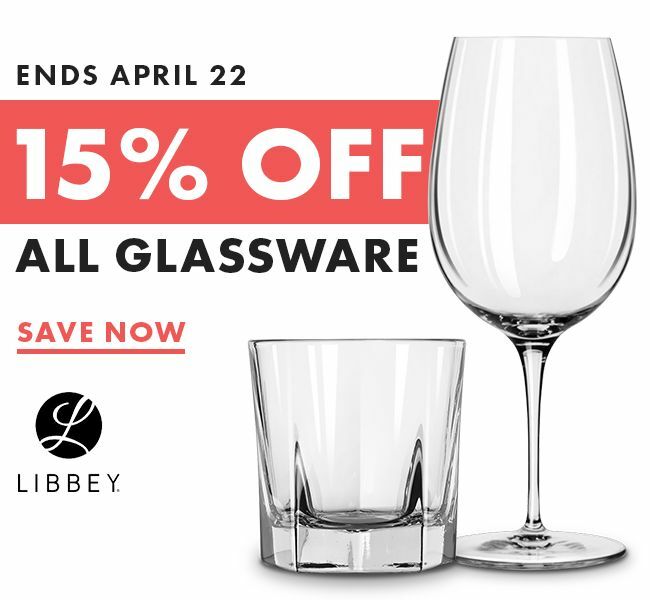 Still need a reason to shop with us? Here are five. Copyright 2018 The Official Wasserstrom Blog, Powered by WordPress, Theme by gadgetone.